Dance is MOVEMENT! 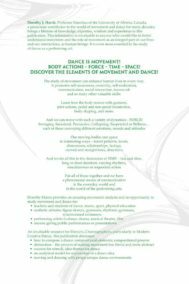 BODY ACTIONS - FORCE - TIME - SPACE! 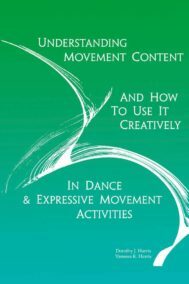 Discover the elements of movement and dance!